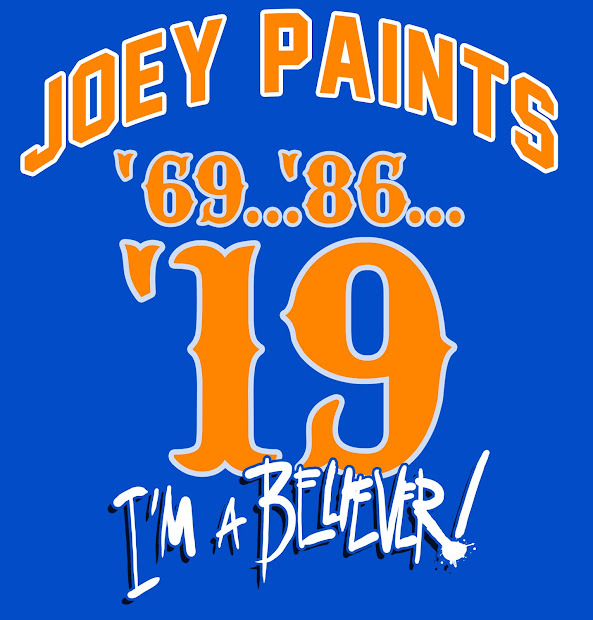 My Mets Journal: A Blast from the past. 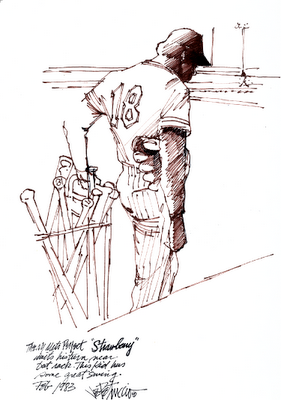 Thought you might enjoy a drawing I did of The Straw Man back in '83 in St. Pete's during Spring Training. The emotion the picture is evoking seems to be of a sad Strawberry. Something about the way his head is down with his hands down at his sides I guess. Is that what you was trying to convey when you did the sketch? Gorgeous. Post more old ones! he seems a lot taller in person. This was actually a cool moment. Batting practice just ended and Straw was just standing there looking down deep in thought.